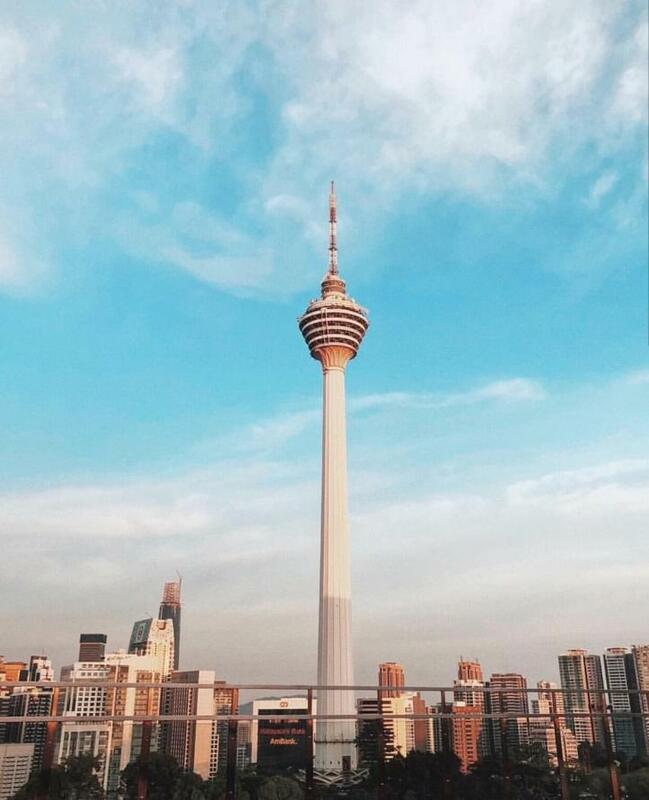 If you are located within the Klang Valley vicinity and are keen to find the perfect wedding venue in Kuala Lumpur, you’ll want to check out this KL hotel wedding fair this weekend. 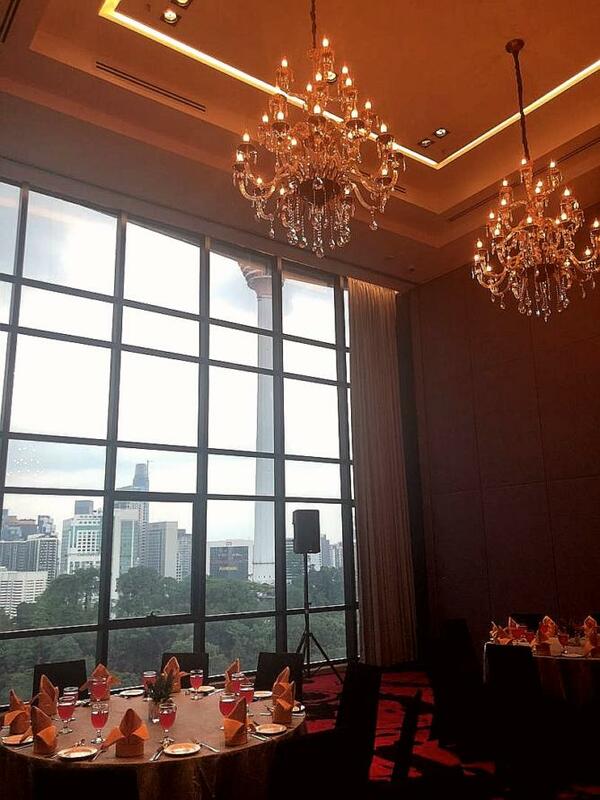 We’ll cut to the chase and share with you 8 great reasons to attend the Weddings With A View wedding fair at RED By Sirocco, Kuala Lumpur’s wedding fair. In a collaboration between renowned bridal makeup artist, Aivy Yong Bridal Stylist, Armadale Weddings and My Dream Wedding gown will present to you the latest dress collection coupled with the elegance and classy bridal look you can steal for your wedding day. 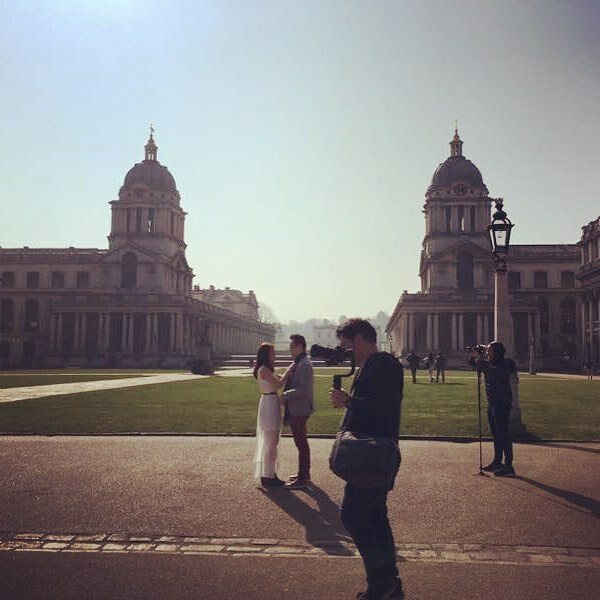 Learn a tip or two and be inspired from the intimate up-close look on these trendy yet classy bridal dresses and styling at Weddings With A View wedding fair. Unlike an ordinary fashion show, you’ll get a backstage experience similar to Fashion Week’s affairs around the world. Watch with excitement and be enveloped in the scene as photographers click away as models work a few poses while being dressed in their respective dress cut and designs. This one is something we will surely be attending and we want to make sure YOU don’t miss this. Only for guests of this event, the bride and grooms-to-be are welcomed to take up this hands-on experience in crafting a beautiful, stylish hand bouquet. 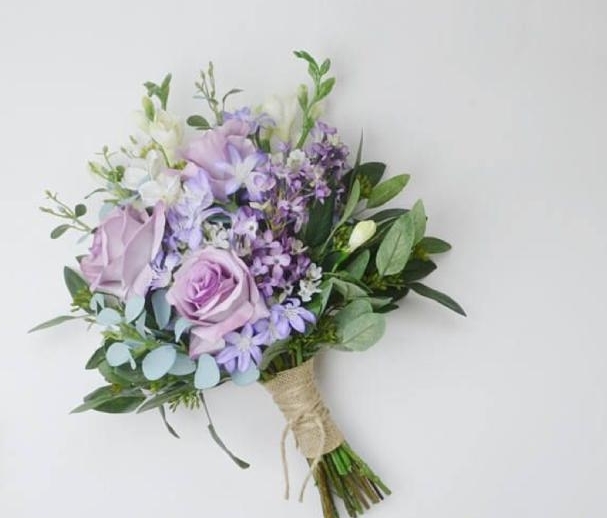 Perhaps, with your new found skills you’ll be D.I.Y-ing your bridesmaid posies or even your own bridal bouquet on your wedding. Normally priced at RM248 for this 1-hour class, it is now complimentary at this event. If you are keen, sign yourself up for it early. We must mention too that it is on a first come basis. So register immediately if you don’t want to miss this. Hosted on the rooftop bar, The Rouge Club is transformed into a romantic and glam evening by Tailored Asia in collaboration with the infamous luxury stationer, Kartoe. (Yup that’s the guy ‘real crazy rich Asians go-to for masterly-crafted stationery sets). The pool will be transformed into a transparent aisle. 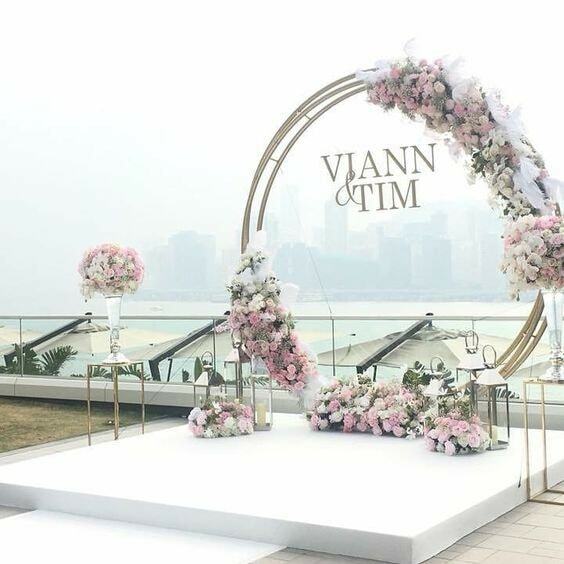 Above it, a gorgeous trinity floral arch with the view of the iconic KL Towers will serve as the backdrop. Immerse and dine in the most splendid and romantic atmosphere on the rooftop, with the expansive 360° of KL city skyline, as the hotel’s chef take you on a gastronomic 4 course-set western dinner, dishes from the hotel’s Asian menu especially prepared for by the chef and then end the evening on a sweet note with coffee and beautifully crafted desserts. 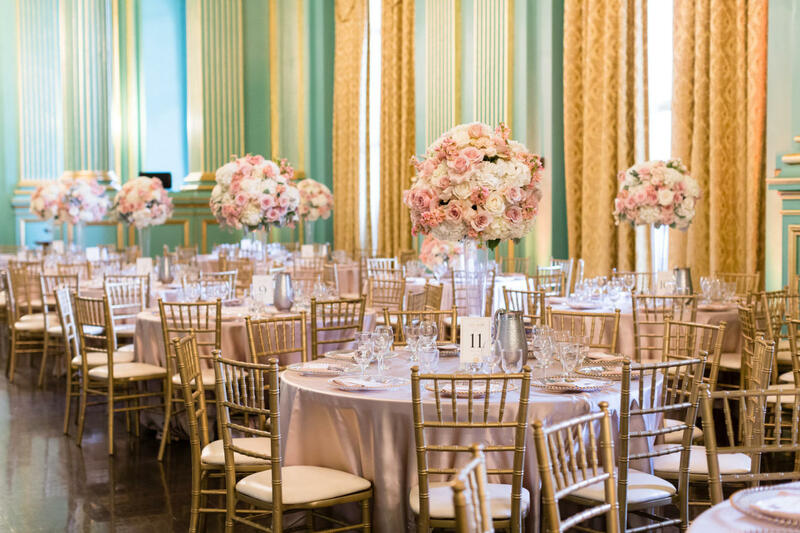 During the romantic and gastronomical dining experience, enjoy an intimate sharing of a tip or two with ideas from Meg & Kelly of Tailored Floral, and a rerun of the trunk show by Armadale Weddings & My Dream Wedding – Malaysia. It will be a showcase of stunningly crafted new wedding dresses from each boutique’s latest collection. Exclusively for Weddings With A View guests, the wedding professionals and vendors here has prepared special deals you’ll love. Honest, good value deals from trusted, leading crafters from respective wedding essentials and segment,…what more can we ask for? The lowest price in the market and now even lower. Rent your Chiavari chair rentals for RM 9.00 per pcs. Price includes seat cushion, transportation, and arrangements. No frills or worry. Minimum order is just 100 pcs (usually 200 pcs for this price). Only at the event. Capture your engagment moments beyond still photography. For every confirmation of JC Films Studio Wedding Day videography packages, you’ll receive a free 3 Mins Wedding Engagement Video worth RM 4800. What a steal right? Kenneth Chan, Dai Kam Cheh also known as Chinese Wedding Chaperon will be sharing a tips or two on Chinese Wedding Culture do’s and don’t. 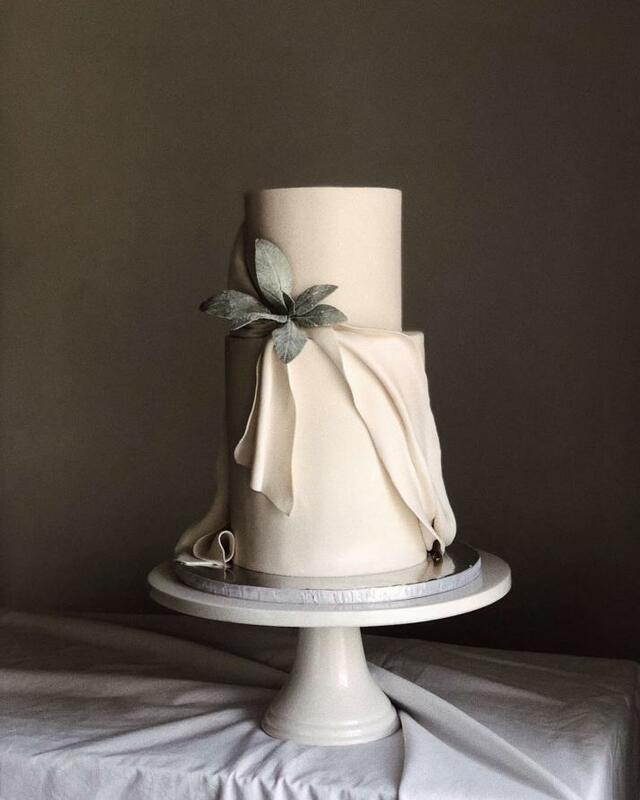 You might want to sit in for this very important talk and take in a relevant tip of two on creating and celebration a harmonious wedding celebration. Schedule at 4pm, don’t miss his ‘DO’S & DON’T OF AN AUSPICIOUS WEDDINGS AND MARRIAGE’ session. Take in a relevant tips of two on creating and celebration a harmonious wedding celebration. To register for your seat at the rooftop private wedding dinner, here. Seats running out quickly. Don’t miss this.